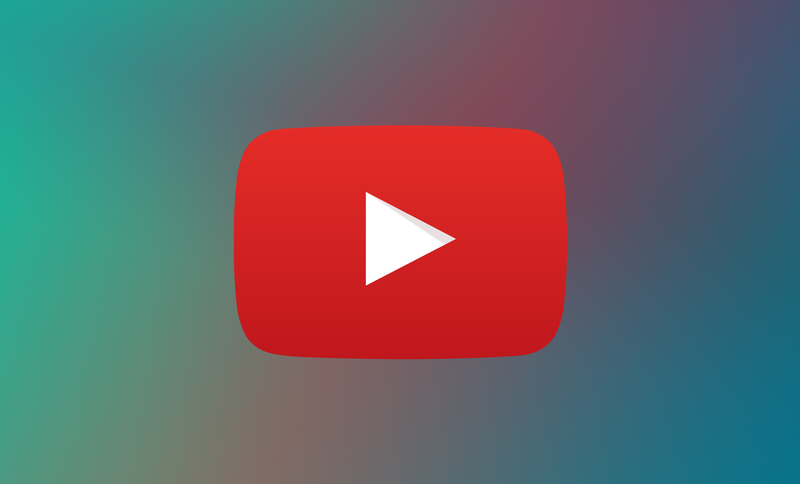 How To Optimize Your YouTube Videos? If you are an active YouTube user, you probably know that the process of making a high-quality YouTube video and uploading it requires a lot of work and time. To ensure proper YouTube video optimization you must invest the same amount of time and work as in preparing the video. The very first step is to conduct YouTube keyword research. Start by checking what people in your niche are searching for on YouTube's search page. Just type a few words and let YouTube complete your sentences. If there are certain patterns of repetitive sentences, try changing the end of the “template” (meaning, your own sentence) and create some unique ones. For example, if your niche is food and you type "HOW DO I COOK", the first three sentences that appear to you are the most popular. You can now choose one of these sentences and try to add a word to see exactly what people are searching for. In the description template, try to rewrite the video title, and introduce your viewers to your video – tell them what they should expect. Try to add keywords elegantly (meaning, don’t just write random keywords with no context or relevance) in order to help viewers reach your video. If you insist on “dropping” keywords and not elaborate in your description, use tags! Many people don't add tags to their videos and it's a shame. YouTube algorithm uses all these elements (descriptions, tagging etc.) to determine your ranking on the YouTube search page. Before you set your video to "public", add some annotations to your video. You can select notes, spotlights, speech bubbles and more. We recommend using notes such as "Don't forget to subscribe" or "Give this video a like!" - It reminds viewers to do these actions as they're actively watching the video. You might be surprised, but it works! Once you've done this, attach your video to playlists you have on your channel or are open to adding - it will give even more exposure to your YouTube video. Buying YouTube views will increase your ranking on the YouTube search page and improve your social proof. How? One of YouTube's criteria for ranking a video is watch time. When you buy views from a reliable source that provides real YouTube views (and not bots!) you increase your watch time, meaning you improve your ranking. Moreover, when you have a lot of views, you attract more people to watch your video – not just your own subscribers but new viewers too. The reason behind this is that people tend to watch what everyone has watched, so a video that has zero views, even if it is a great video, will be passed over by viewers or just ignored. Because of that, a lot of people buy YouTube views regularly to boost their channel rankings and visibility. After you’ve uploaded your new video, do some YouTube video promotion: go to every social media platform you use - Facebook, Twitter, Instagram, Google+ or any other platform - and share your new YouTube video on your timeline or profile. Make sure no one ever misses a new video! In the first few hours after uploading your video, interact with your audience via the comments section: reply to everyone who comments on the video and even start a conversation with them.